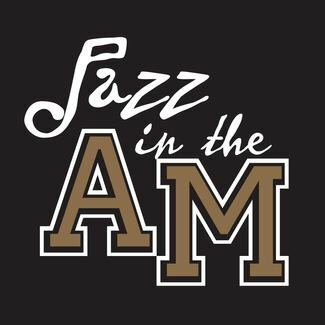 Any current student wishing to audition for the Jazz Band should schedule a time to audition on April 11th. Students should prepare a piece to show their skills in jazz. Improvisation is not required but encouraged. Students will also be asked to sight read a piece and to play four of the following scales from memory: Eb, Bb, F, C, G, D, A. If you have any questions, please contact Mr. Mason Kimont at [email protected].